The Transition Program is part of a districtwide effort to improve support for students academically, emotionally, and socially. Our program focuses on developing positive relationships with students and parents, providing services and resources for students to reach their potential and pursue their goals, and creating a sustainable support system for our participating students from elementary school through high school. The Clovis Area has a dedicated Transition Team that will support students on a regular basis. Transition Team Coaches and Coordinators will focus on students who may not seek out help and would benefit from one-on-one support, mentorship, and increased connections to school services and resources. Contact your student’s counselor and they will be able to refer your student to our program. Every Student in their family in the Clovis East Area will have access to a safe and supportive environment with tools to achieve their goals and give back to our community. To bridge the gap between school and home by providing resources and engaging parents to support the well-being and success of all students. 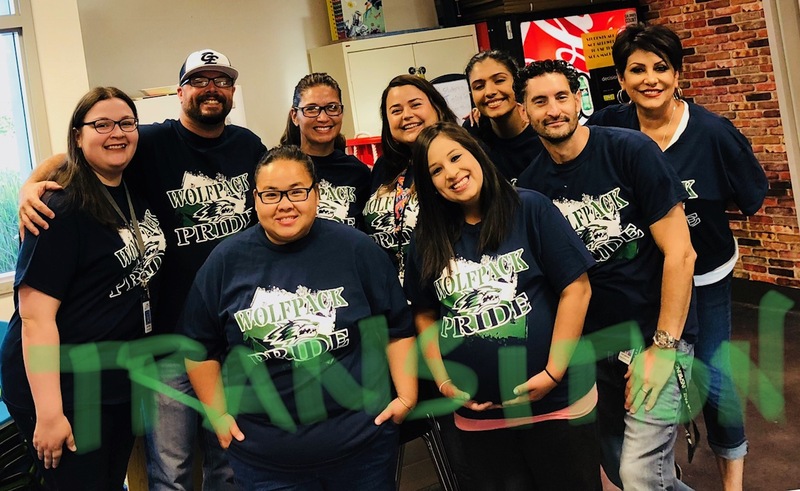 As a Transition I-MPACT team we aim to realize this vision and set forth on this mission while continually reminding ourselves of CUSD’s three aims of: Maximizing Achievement for ALL students, Operating with Increasing Efficiency & Effectiveness, Developing-Sustaining & Valuing a quality workforce.